Kerry’s young at heart are rediscovering the joy of cycling at the Tralee Bay Wetlands. Rediscover Cycling is a bicycle hire scheme aimed at people aged over 55. 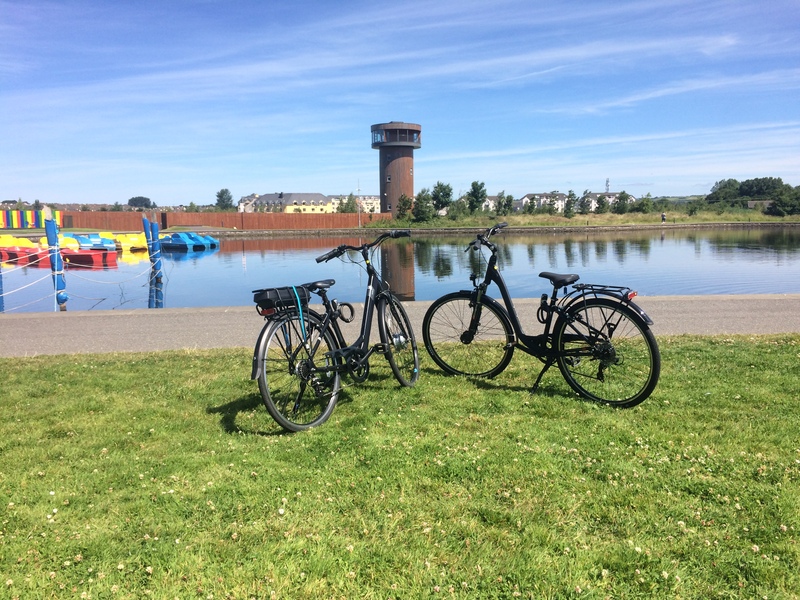 Comfortable bikes, both electric and manual, are available from the Tralee Bay Wetlands. The grounds at the centre offer a safe, flat, off-road path to practice on. There is also the option to venture a little further afield to the nearby canal path. An added bonus are the packed lunches that can be purchased from the Ballyseedy Wetlands cafe and fit neatly in the bag attached to the bikes, to allow for a lovely cycle and picnic along the way. More information is available from Kerry Recreation and Sports Partnership who lead this project or the Tralee Bay Wetlands who host it.